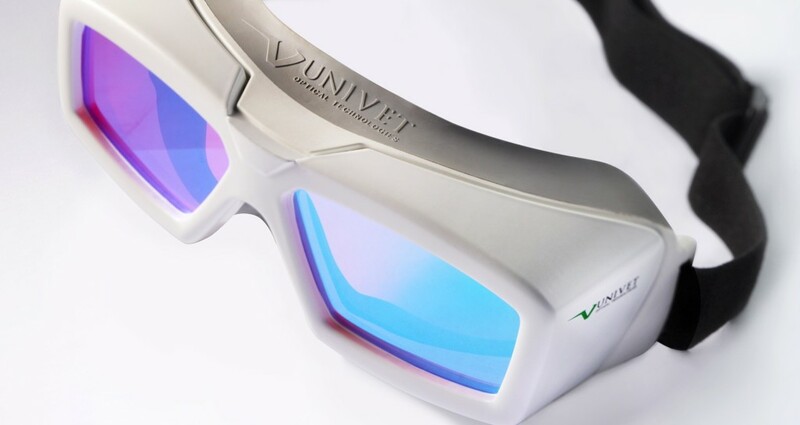 We supply products from world leading company UNIVET, which specializes in protecting of eyes from the laser beam. 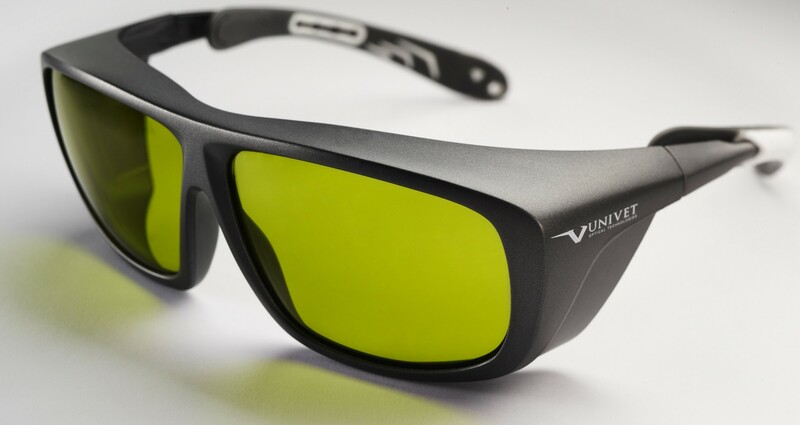 Use of protective eyewear is inevitable when every manupulacion with open laser machine. 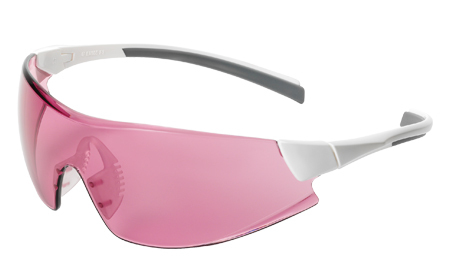 It is extremely important to choose the correct protective glass spectacles for a specific wavelength and type of laser source. Universal cheaper solution may not provide proper protection. 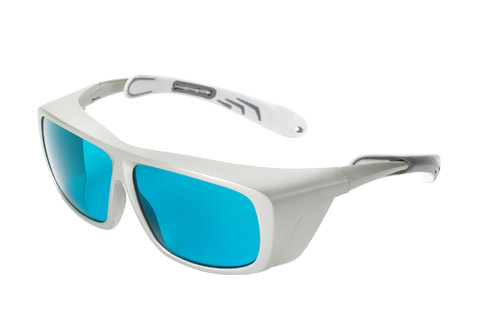 We also offer IPL protective glasses that are designed to work with intense pulsed light (Intense Pulsed Light) and reduces light intensity to a safe level. We also provide protective sight windows for completely enclosed laser systems and protective walls or plastic absorption filters. UNIVET company is acclaimed for its design, as well as received the coveted Reddot Design Award in 2015.